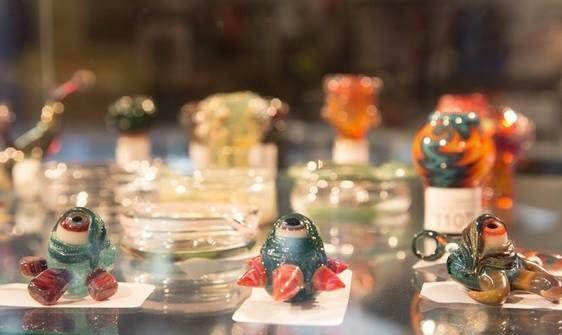 Are you looking for the best vaporizer store in Barton Springs? 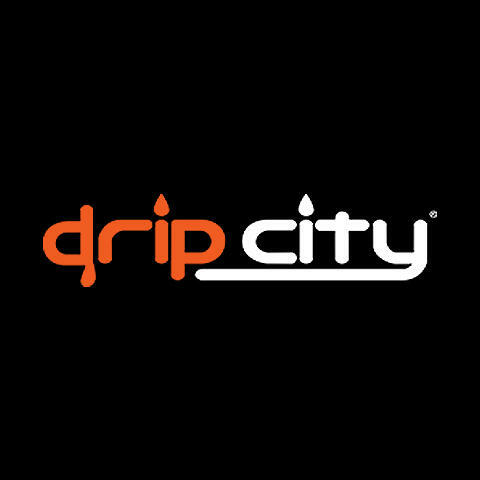 At Drip City, we offer high quality vaping items, products, and accessories for the experienced and beginner vaper alike. 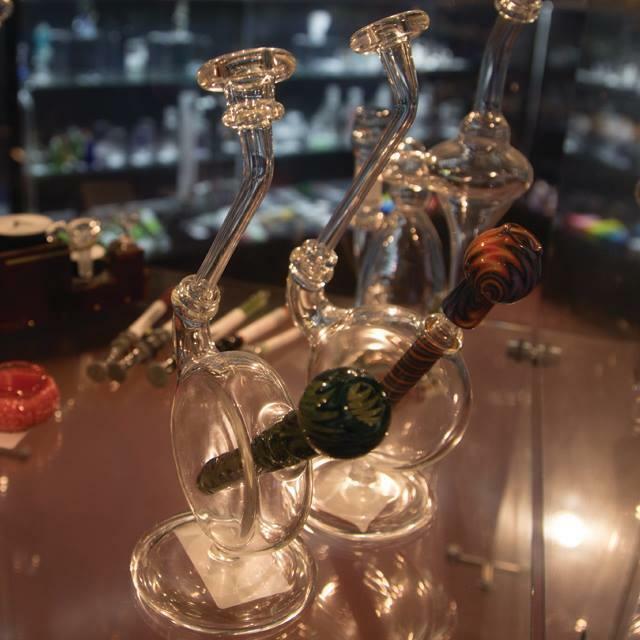 No matter what you are looking for, from e cigs, vape juice, or glassware, we have it all and our staff will help you navigate our store to find exactly what you need. 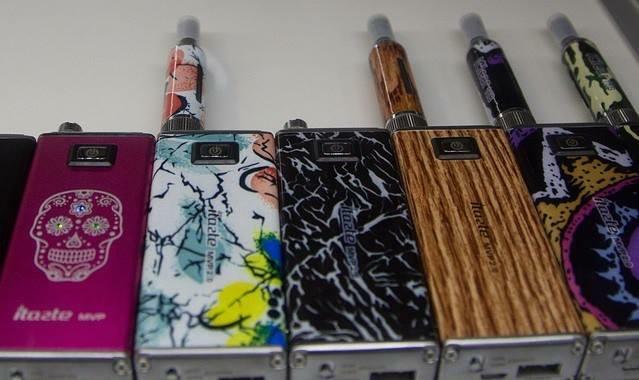 We carry the brands that you love like Hometown Hero, Smok, Ruthless, and Pax. Plus, we also offer a comprehensive rewards program for our customers. 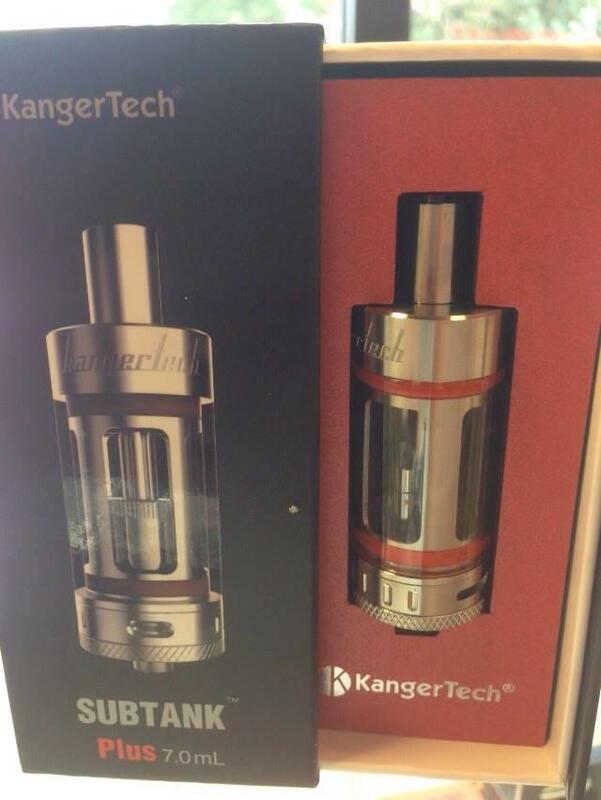 Start saving today when you visit our vape shop. Currently there are no reviews for ' Drip City - Barton Springs '.